Based on an improved and newly patented inner conductor construction, SUCOFLEX 118 is able to combine the low loss, VSWR and C.W. 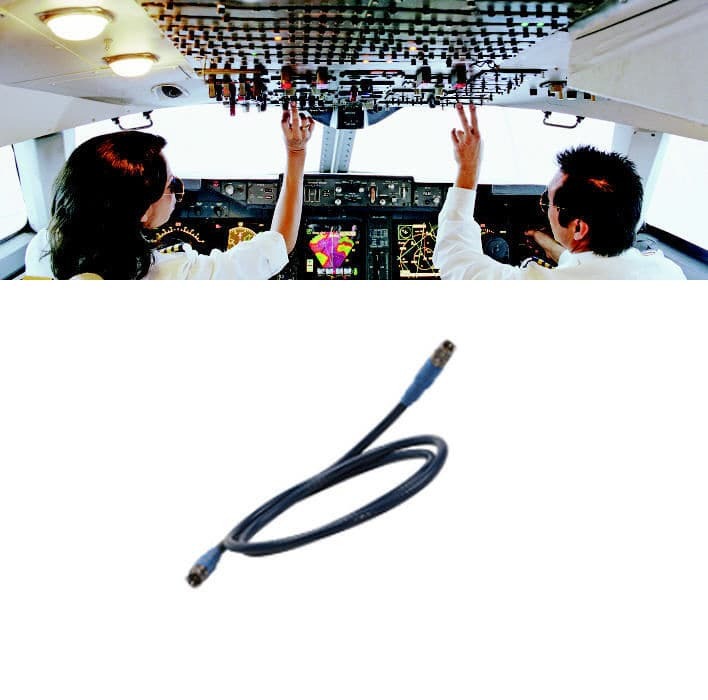 power performance of SUCOFLEX 106P with the phase stability and flexibility of SUCOFLEX 106 P. Wherever low loss, joined with phase- and amplitude stability is required, SUCOFLEX 118 must be your choice. 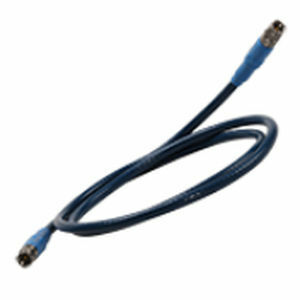 The new cable assembly is applicable up to 18.0 GHz and comes along with a wide range of connectors. Also crush resistant ruggedisations and LSFH jacket are available.